Brett joined Chambers in 2009 as Marketing Director. He works closely with the Heads of Chambers and Senior Clerk to implement and further develop Chambers marketing and practice development function. 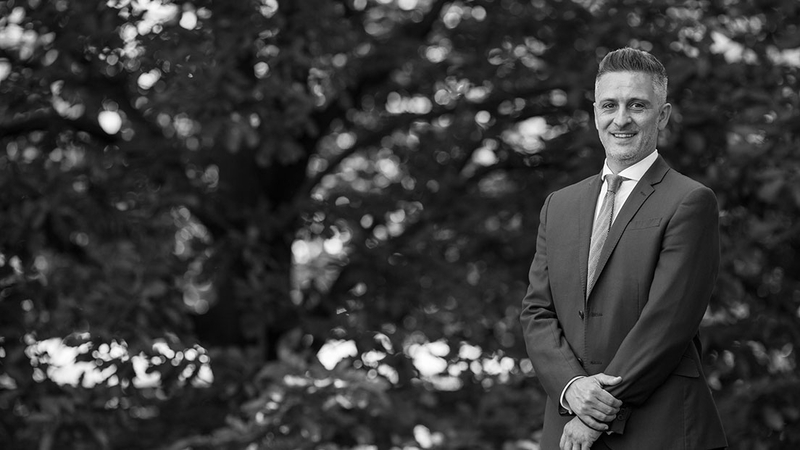 Brett spent 12 years in the Temple before embarking on a career in practice management and latterly recruitment for law firms both in London and the regions. Due to his extensive experience in marketing to, and on behalf of law firms, he is responsible for Chambers marketing strategy and is point of contact for any marketing or business development related enquiries.